Bob Cornell, born and raised in Brandon, had a 25-year association with his hometown junior team , the Wheat Kings. In 1974, he was part of a group that purchased most of the team shares and operated it until 1979. 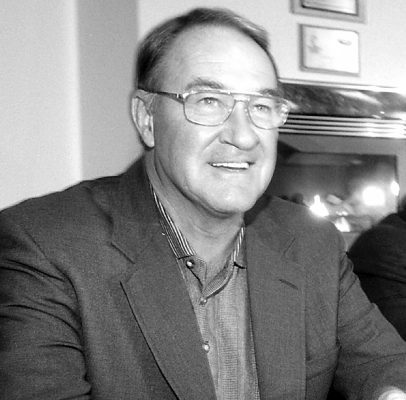 Again in 1985 he and two partners bought the team and turned it over to the Keystone Centre to operate. In 1991 he became the sole owner and from 1993 to 2000 was a part owner. Twice during this period he negotiated successful leases with the Keystone Centre that allowed the WHL team to remain in Brandon. During this period, the Wheat Kings played in three Memorial Cup tournaments and won five WHL east division championships. Cornell served as a league governor and his service to the league was recognized when he was selected as the 2006-07 winner of the prestigious WHL Governors Award.